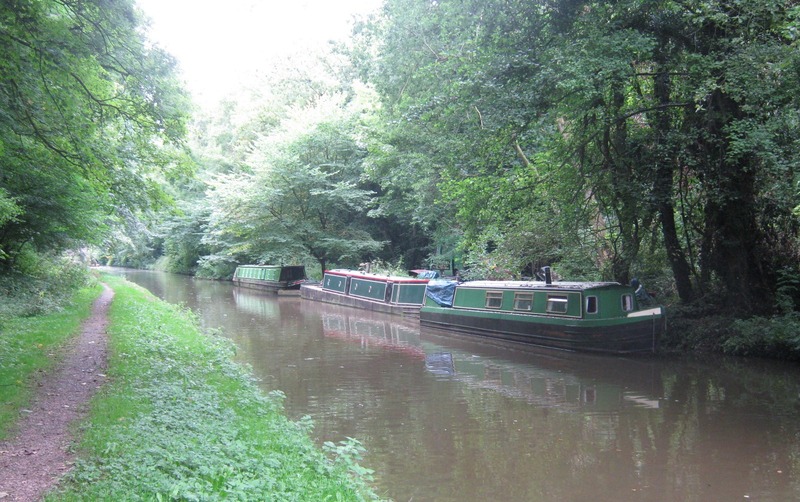 Grub Street is a small leisure mooring site on the Shropshire Union Canal lying in the small hamlet of Loynton and just over one and a half miles north of Norbury Junction. The site is approximately 50m long and provides space for up to 2 vessels moored of the off-side bank. To reach the site when travelling south-west on the A519, cross the canal at Bridge 39, then take the first road on right, onto Loynton Sands following the road onto Grub Street. Take the first right after the canal bridge 41 onto an unmarked road. Moorings can be found approx 300m. No facilities on site. Nearest facilities, including toilets, pump out and Elsan disposal, can be found at Bridge 63 Betton Bridge, on the town centre visitor moorings. Facilities are in a service building next to the bridge. 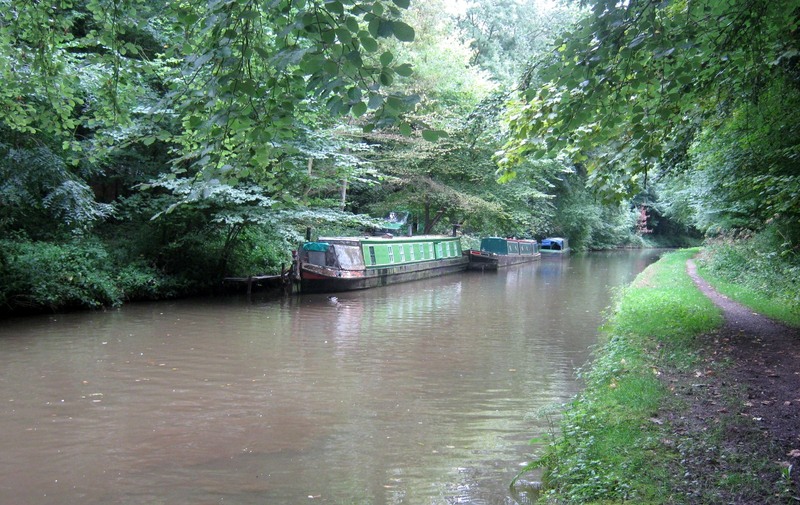 The moorings can easily be viewed from the public towpath opposite.